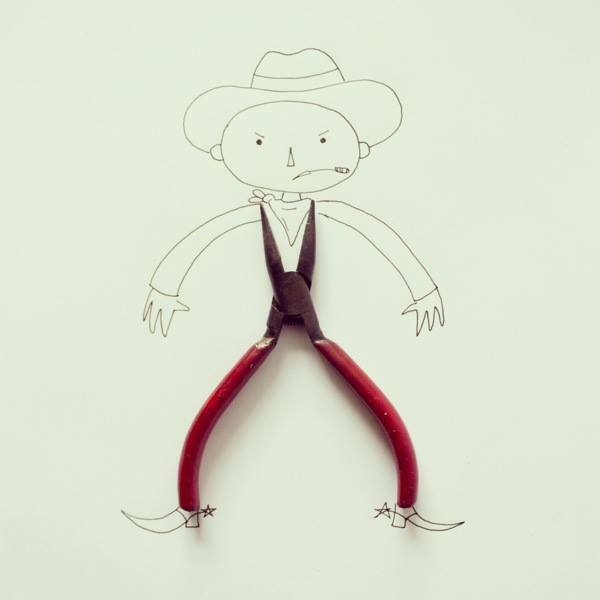 Javier Pérez combines found objects into imaginative doodles. 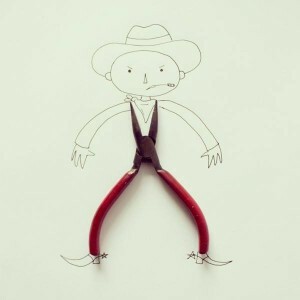 What other household objects could you transform with a pen and a piece of paper? Reply with your ideas below!